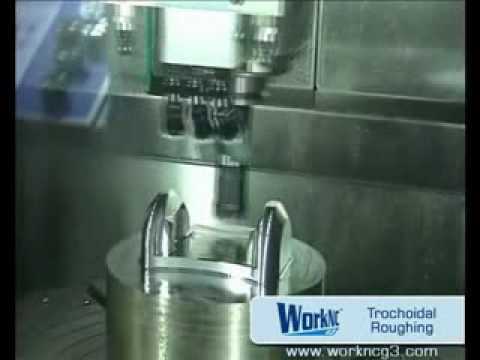 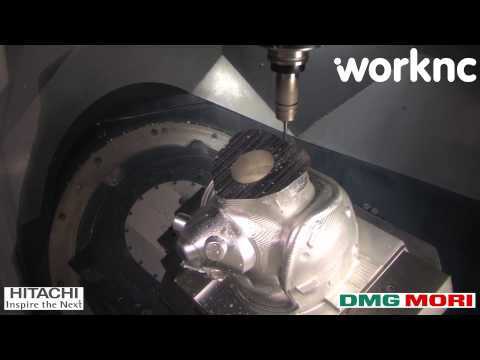 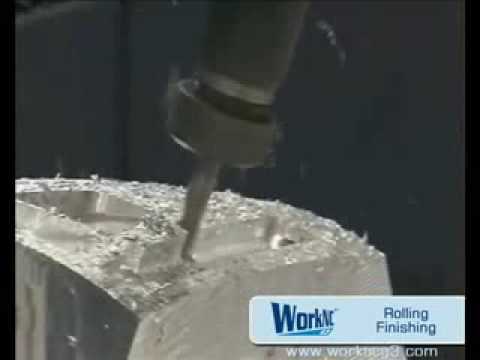 WorkNC | CAD CAM Software for 2 to 5 axis machining. 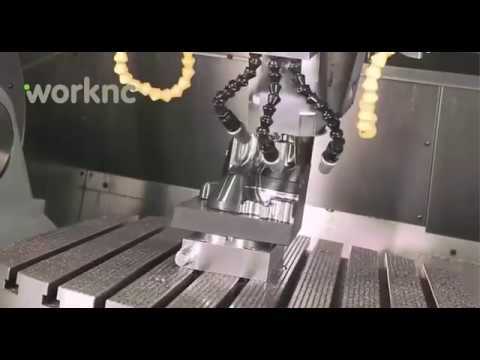 Advanced CNC Programming for surface & solid models within the most demanding industries such as Automotive, Aerospace and Mould & die. 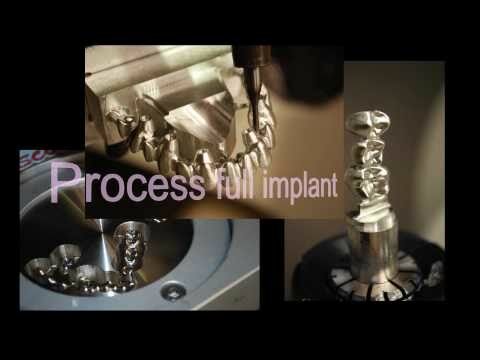 Other applications within the product suite include, WorkNC Dental, WorkXPlore 3D, as well as WorkPLAN Solutions, an ERP and job management platform for custom manufacturers.